Ideal gift for home improvement centers, construction companies, carpentry services and more! 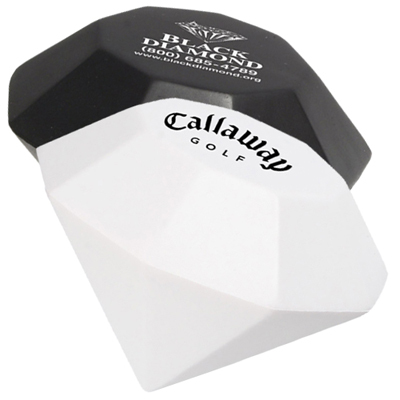 Stress relievers from Promo Direct, will make your promotional campaign an instant hit. 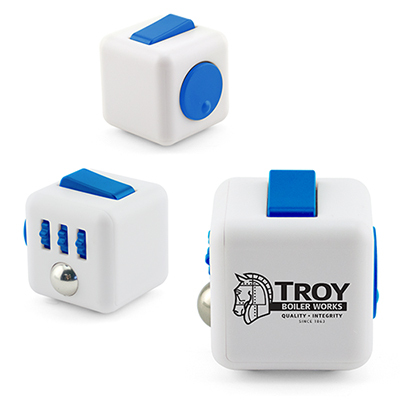 With such items you can take your marketing efforts across any market and people will remember your brand better with Promo Direct’s promotional stress relievers. The Hard Hat stress reliever offered during a campaign can make your brand very popular as these items are very useful and used by all. 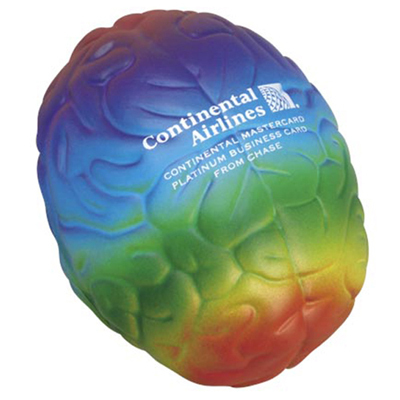 Make your brand impactful with Promo Direct’s Hard Hat Stress Reliever. "My company has a tradition of giving unique stress relievers every year. This time we went for these ones. " Best gift for all those who work hard!